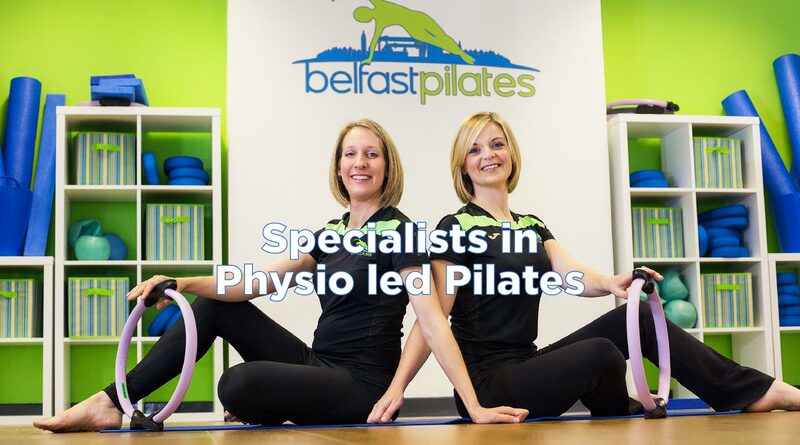 Belfast Pilates & Physiotherapy is well known throughout Northern Ireland as spinal and sports injury rehabilitation physios with close links to both GP and Consultants. We are all Chartered Physiotherapists and APPI Pilates Instructors who assess and treat back pain, neck pain, sports injuries, musculoskeletal conditions, joint problems, arthritic pain, headaches, postural aches and pain. 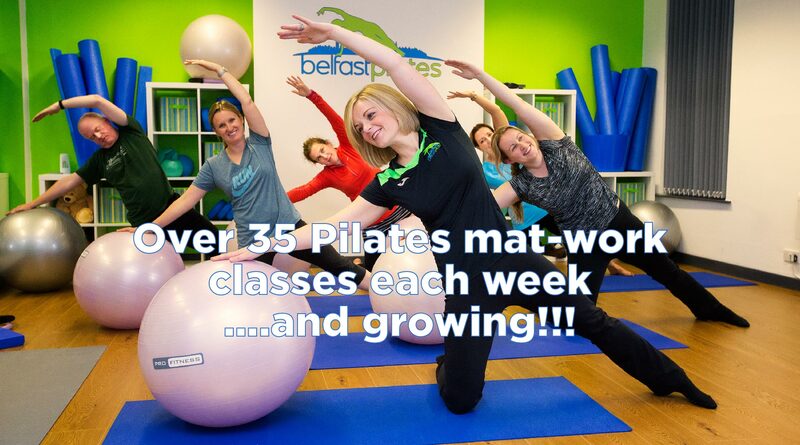 We teach Mat-work and Reformer Pilates both in group classes and 1:1 sessions. 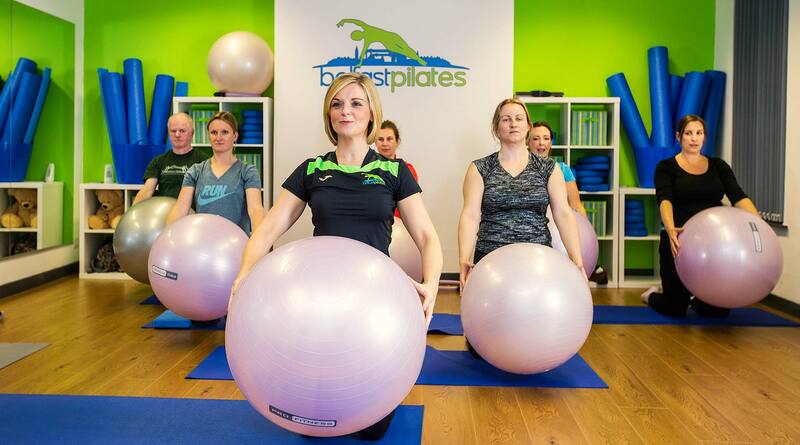 I have been doing Pilates with Gillian for the best part of a year and it is easily the most enjoyable exercise class I have attended. 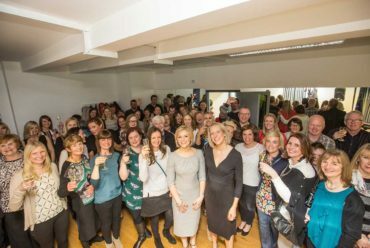 Always a challenge. 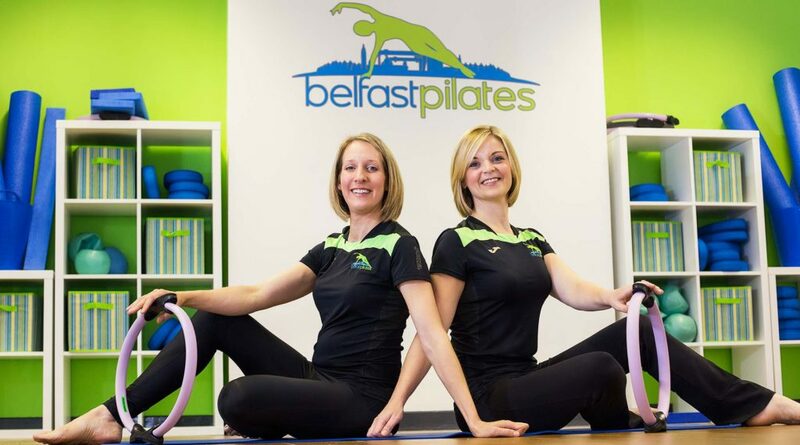 I thought I would always have problems with back pain, but almost 3 months after finishing the Belfast Pilates course, I haven't had a single ache. 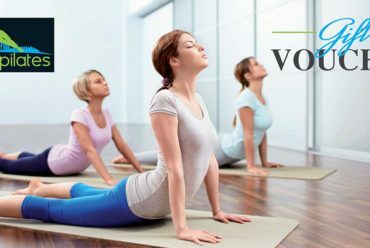 The basic exercises and an increased awareness of correct posture have most definitely prevented further problems. 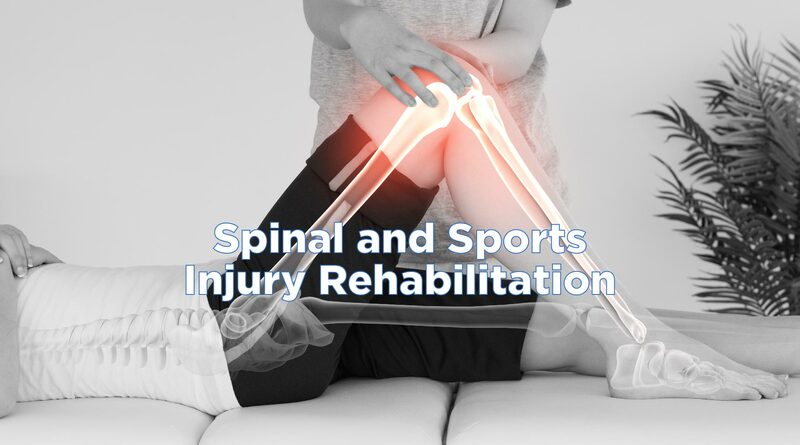 I highly recommend this course to anyone. 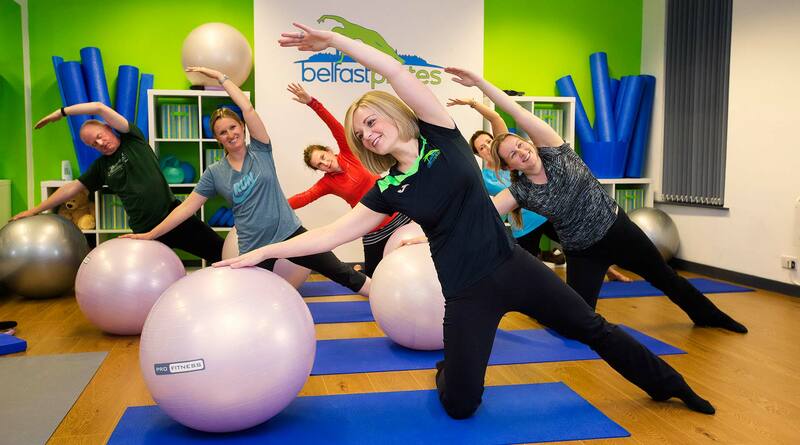 Thank you again for everything at Pilates, it's the highlight of my week when pregnant, and really helped ease my pelvic pain this time. 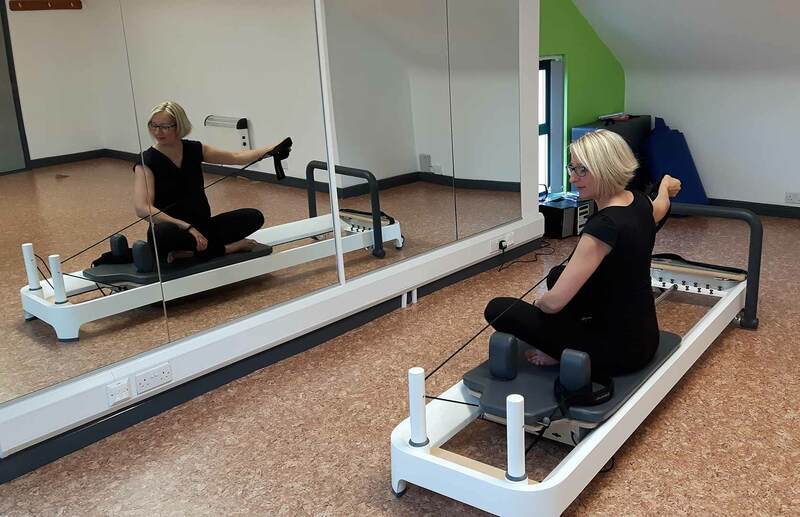 Keep up to date with the latest news from our Pilates studio and physiotherapy clinic. 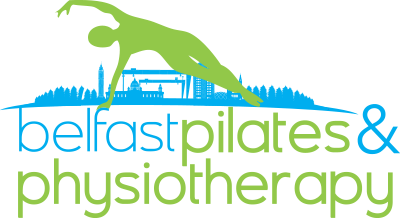 We will be updating our latest news section with interesting articles relating to all things Pilates as well as articles of interest from keeping healthy to advice on back care. 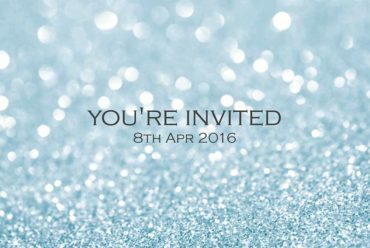 Make sure to check back regularly or follow us on Facebook and Twitter.